2. 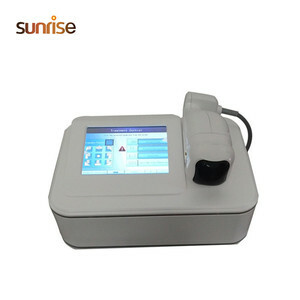 The airbag aerate and exhaust regularly, the constantly changes in air pressure cause the fat cells to frict and fracture constantly. Eliminating fat: Infrared release large amounts of heat, accelerating blood and lymphatic circulation, promoting metabolism, speeding up biochemical reactions consume a large amount of AIP (adenosine triphosphate), causing catabolism of the fat C. Shrinking fat: Thermal radiation increase the temperature of the tissue, enlarge pores, a large number of sweat excrete, peripheral water (water in the fat cells) enter into the blood, thus reducing the size of fat cells greatly. It literally achieves the results of a facelift or a body lifts without any invasive surgery or injections, moreover, an added bonus of this procedure is that there is no downtime. 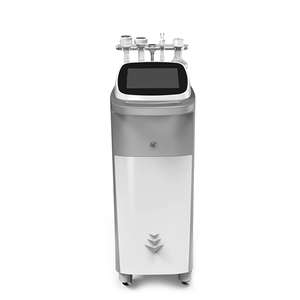 HIFUSHAPE adopt High Intensity Focused Ultrasound technology, penetrates focused and volumetric ultasonic energy at precise depth (1.2cm) in subcutaneous fat layers targeting fat tissue causing a non-thermal effect. 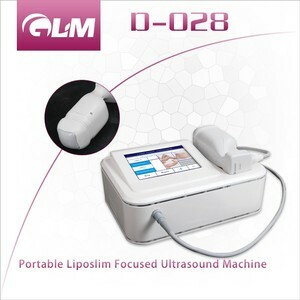 This unique technology answers the growing patient demand for a non-invasive body shaping solution that offers no downtime and without the complications associated with sugery. 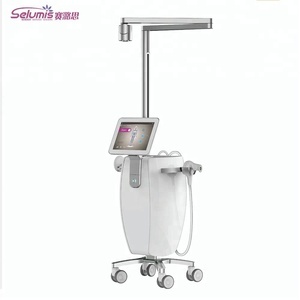 Jiujiang Hongrui Technology Co., Ltd.
Alibaba.com offers 36,300 new body equipment products. About 8% of these are gym equipment, 3% are mixing equipment, and 1% are playground. A wide variety of new body equipment options are available to you, such as free samples, paid samples. 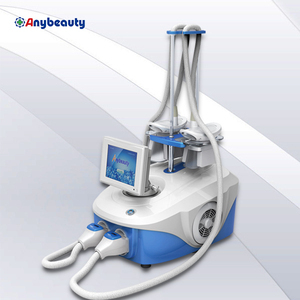 There are 36,241 new body equipment suppliers, mainly located in Asia. The top supplying countries are China (Mainland), Pakistan, and Taiwan, which supply 97%, 1%, and 1% of new body equipment respectively. 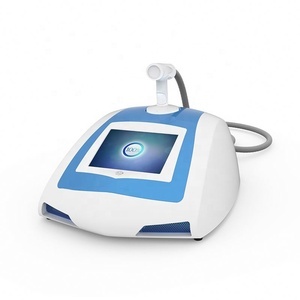 New body equipment products are most popular in North America, Domestic Market, and Western Europe. You can ensure product safety by selecting from certified suppliers, including 7,503 with ISO9001, 4,907 with Other, and 2,431 with ISO13485 certification.